Roksan Xerxes 20 Plus turntable with Roksan XPS7 PSU and Roksan Nima ToneArm. Available with Online Finance and Free Delivery. 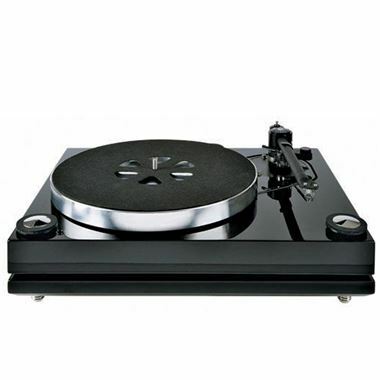 Great value package for the stunning Xerxes turntable - Just add a cartridge! Xerxes20 plus is the result of over 20 years of research and development and refinement of the Xerxes.20 based on Roksan's most advanced record player, the TMS 3. The Nima Unipivot Tonearm, with its unique design of the transit locking mechanism of the bearing assembly not only provides a safe transportation method but also avoids damage if the arm is accidentally lifted off its bearing. The counterweight is decoupled and designed to mount off-centre thus allowing easy Azimuth correction.